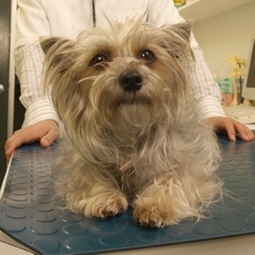 Wellness exams are recommended yearly for young and adult animals, twice a year for senior pets. Physical exam, vaccines, and parasite screening are a few of the many things that are involved in yearly exams for your pet. Depending on any problems or concerns, additional tests such as bloodwork and x-rays may be recommended. Wellness exams are an important part of your pets health; many problems can be more easily treated it found early.